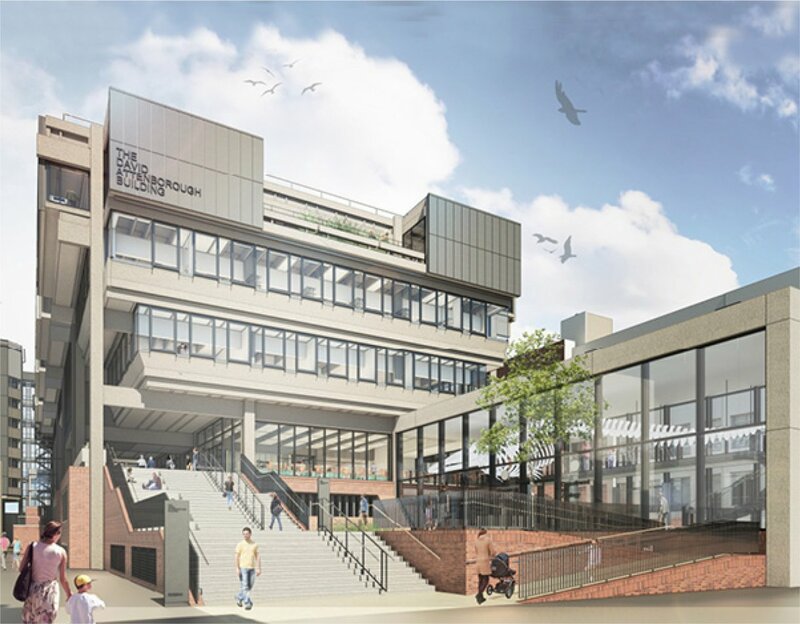 The redevelopment of the David Attenborough Building has been designed by Nicholas Hare Architects and is home to the Cambridge Conservation Initiative and the University Museum of Zoology. This pioneering relationship celebrates the advancement of research, practice and public engagement with the natural world and protection of biodiversity. The building will become a focal point for research and practice to transform our understanding and the conservation of biodiversity. It will provide a vibrant hub for the partners in the Cambridge Conservation Initiative (CCI), a unique collaboration between the University of Cambridge and the Cambridge-based cluster of leading conservation organisations, and the Museum of Zoology. The CCI space has been designed to provide collaborative facilities to foster innovation, generate solutions to conservation challenges and create an ideas-rich environment to inspire future generations. 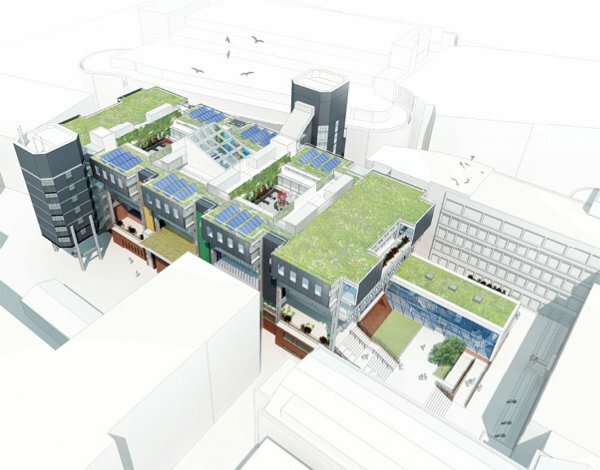 It will house over 500 academics, practitioners and students from the University and its CCI partner organisations. As part of the redevelopment, the Museum of Zoology is undergoing major refurbishment to create new displays to inspire and engage audiences with the wonders of animal diversity, and new stores to preserve its outstanding collections for the future. The Museum’s collections include many significant specimens that have been instrumental in furthering scientific knowledge, such as Darwin’s finches, as well as a number of examples of extinct organisms such as the iconic dodo. Ackroyd & Harvey were awarded a major public art commission in response to the redevelopment of the building. The two permanent Slate Works will feature on the Corn Exchange Entrance and Pembroke Street Arch. A series of events, including Conflicted Seeds + Spirit, are planned to mark the opening of the building, which will give members of the public the chance to view the building and to learn more about the innovative work that will be taking place under its roof.